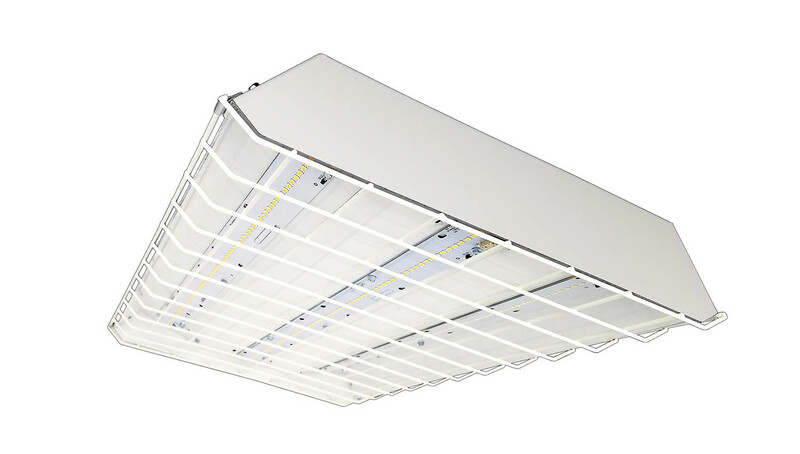 The PBLHD features high performance LED technology in a heavy duty luminaire. 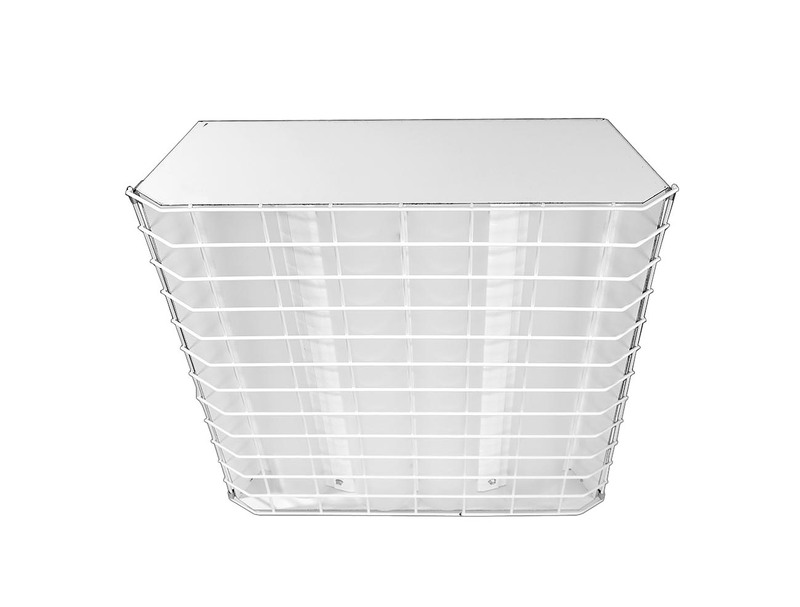 Designed for areas where the luminaire may be struck, the housing is constructed of sturdy 0.080" aluminum. Wireguards are optional for added durability. 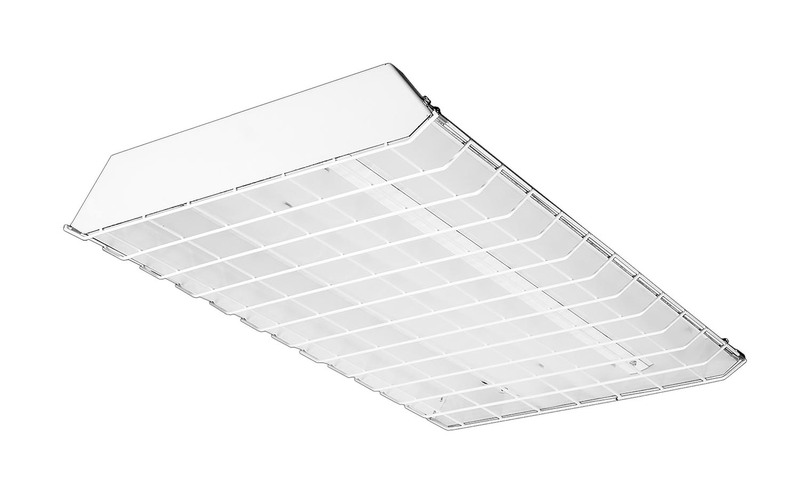 Pendant, surface and cable mounting options are available. 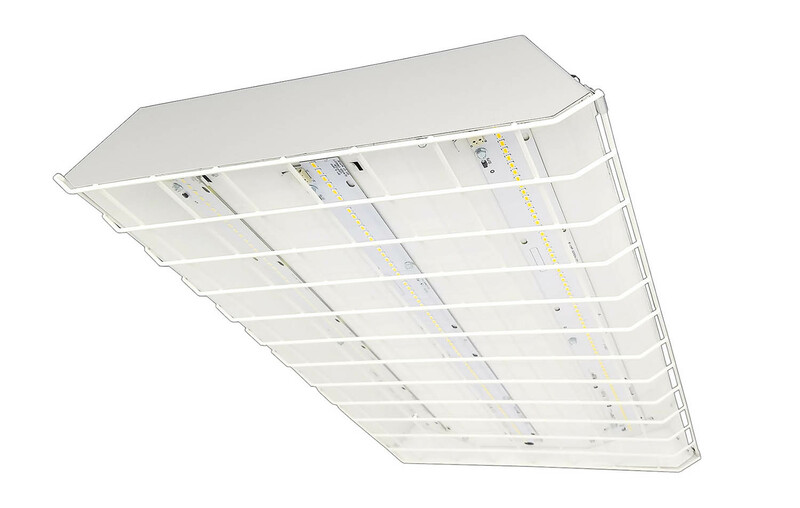 Similar to the PBL, there is a wide range of lumen outputs and several control options. 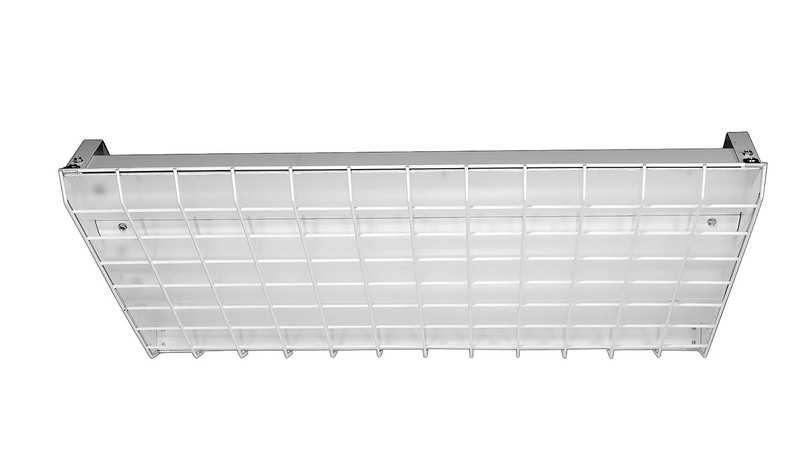 Frosted diffusers are available to minimize glare and improve aesthetics. 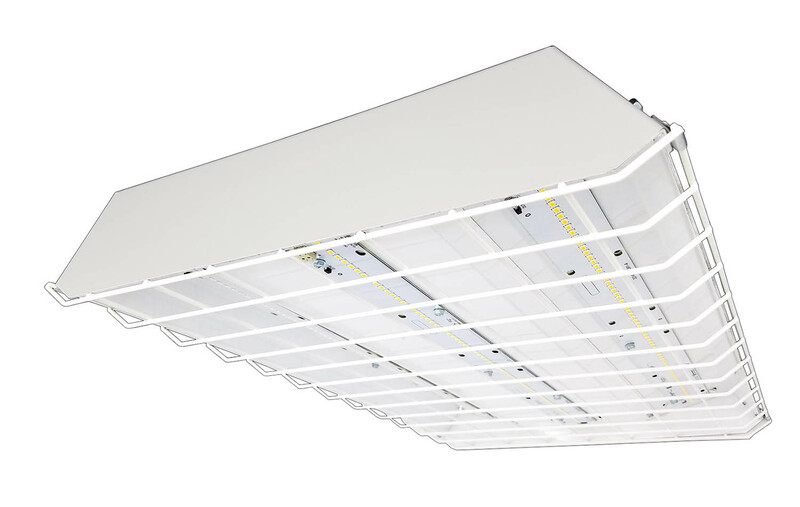 The PBLHD is made in the USA - engineered and manufactured at our facility in Henderson, NC. Re-BoardABILITY: Every PBLHD is upgradeable. Boards and drivers can easily be swapped out for upgrade in a matter of minutes. Learn more about Re-Boardability here. 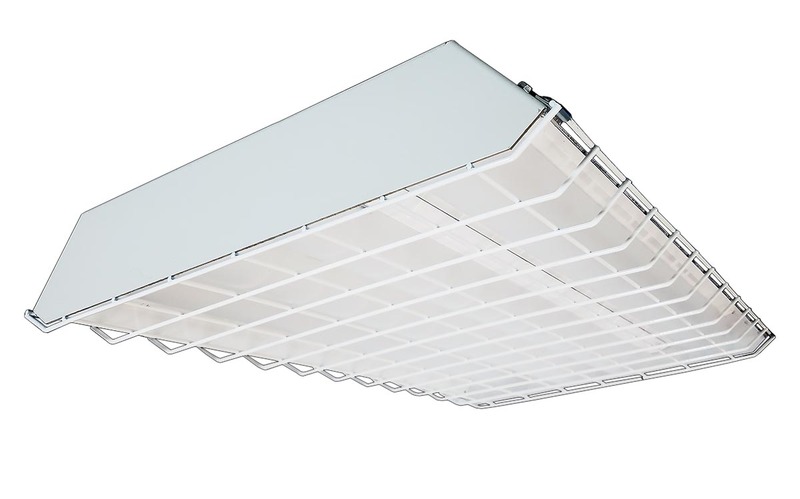 The PBLHD can be surface-mounted, cable-mounted or pendant-mounted. 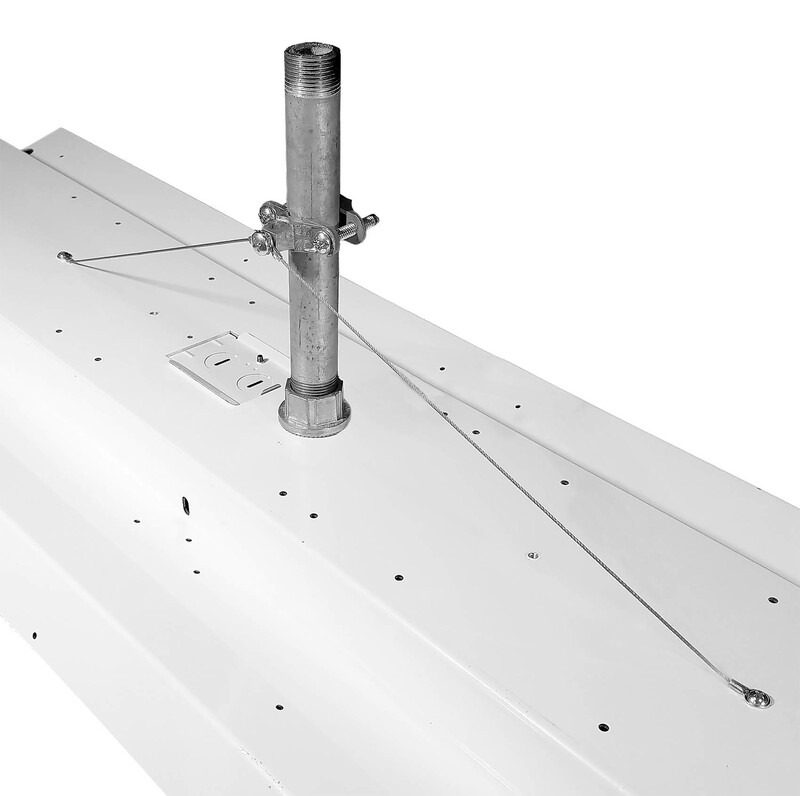 The 4-footer is offered with a stabilizer option (pictured). 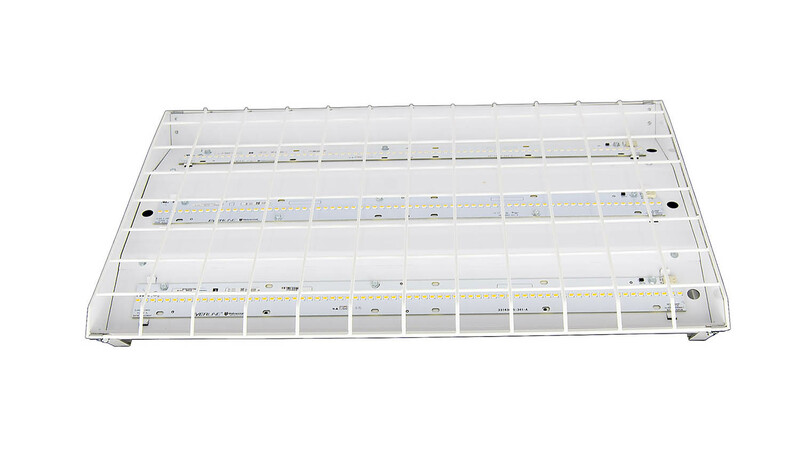 For surface mounting, the center portion of the LED tray can easily be removed to access the mounting holes underneath (see spec sheet for more information). 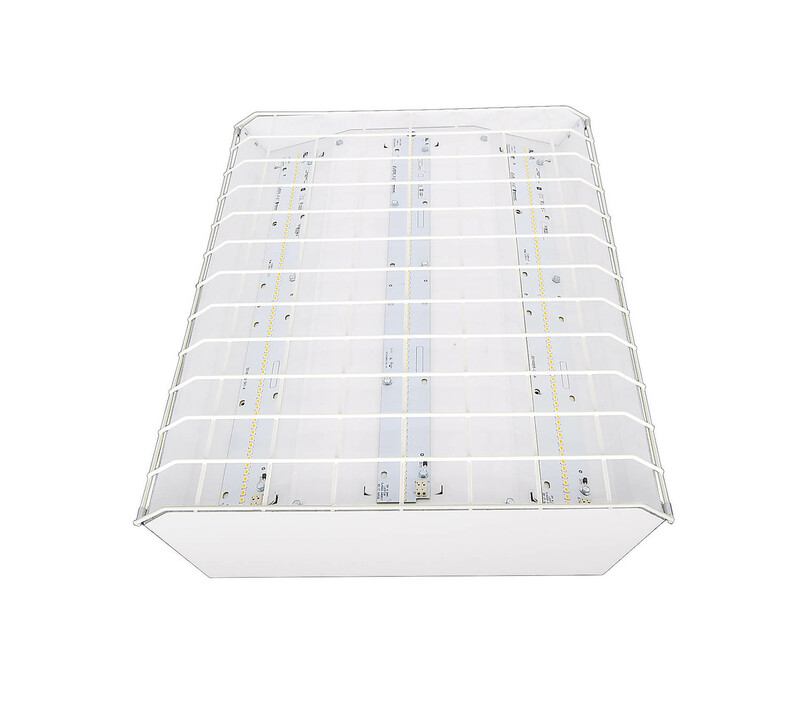 Cable kits come pre-looped for easy installation and are designed for easy fixture height adjustment.